Bookkeeping clients that will soon be covered by the taxable payments reporting system regime can expect letters from the tax office informing them of their obligations. 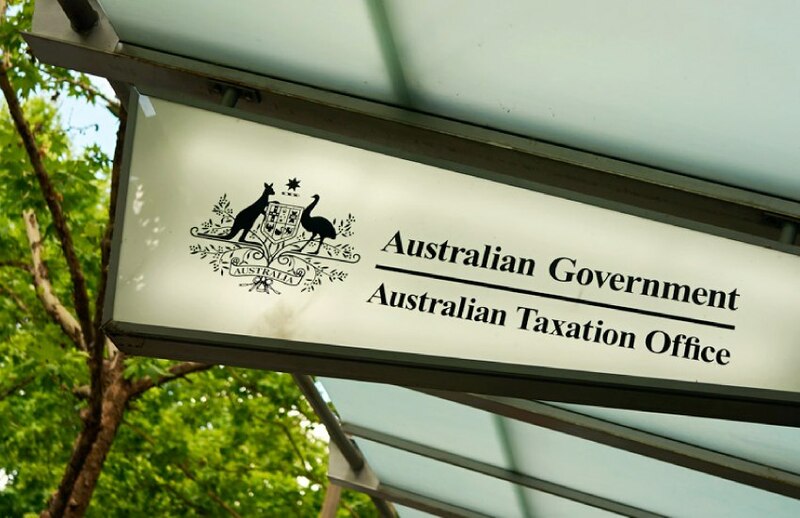 The ATO will be sending letter to clients that provide road freight, information technology (IT), security, investigation or surveillance services to inform them of their new reporting requirements. The TPRS regime for these industries will commence from 1 July 2019, with the first TPAR due by 28 August 2020 for payments made from 1 July 2019 to 30 June 2020. BAS agents and bookkeepers have been urged to help their clients get ready by ensuring they keep good records of payments made to contractors. Crowe Horwath senior partner Trevor Pascall had earlier warned that practitioners should ensure their clients begin keeping records of payments from the start date to avoid a potentially expensive catch-up process closer to the lodgement date. “Advisers should be working with their affected clients now to ensure systems and processes are in place sooner rather than later to capture the necessary data, so as to avoid what could be a potentially complicated and expensive catch-up later,” he said.